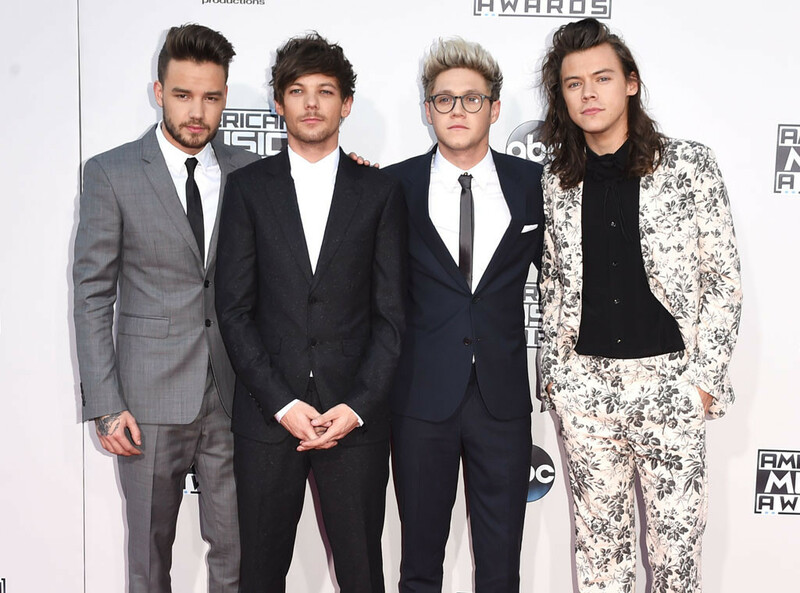 Here are some of the red carpet looks that happen on last night’s AMAs. Tell us which ones were your favorite looks? Let us know by commenting below. Sparkly metallic just works for Carrie. I love the 20’s waves. I don’t know how I feel about the dress. I like the suit, but I think he could lose the turtleneck. I like the cut and style of the dress. I am not the biggest flower fan, but it works for her. I liked this dress on her. I would have cinched the waist. It appears a little too big for her. All images/information appear courtesy of E!Online, Harper’s Bazaar & Elle.